These are some of the most common questions we get. Please read though them, whether you are a first timer, or have been canoeing for years, there’s probably something you can learn! 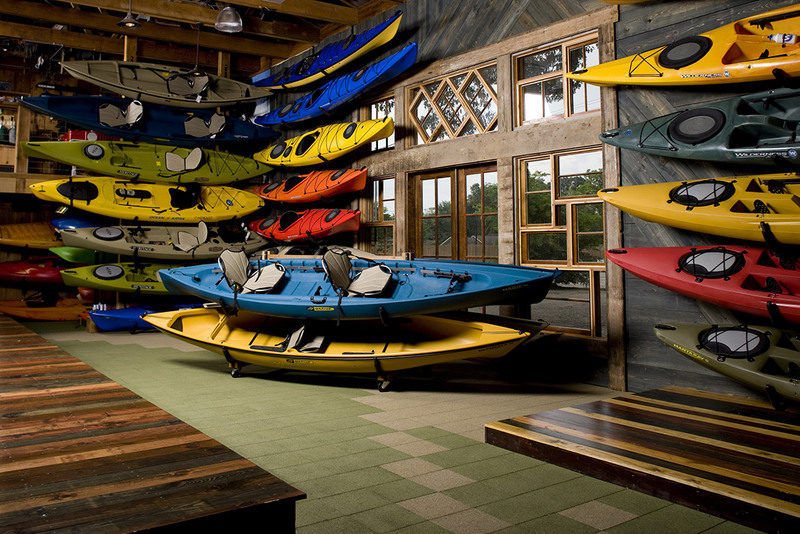 ▶ What are the advantages and precautions to understand when renting a composite canoe? ▶ How to predict cell phone coverage and what do I do if cell phones don’t work where we are going? Predicted cell phone coverage maps for a number of common providers can been seen at the following address: http://www.comparecellular.com/coverage-maps/ If there is no cell phone coverage in the location you are canoeing it would be wise to have a satellite phone or personal emergency beacon which offers complete coverage to call for help or signal your location. Purchasing such a device may not be realistic for some people in which case simpler items such as having flares, flashlights, a mirror, the ability to make a fire, or even brightly coloured clothing/lifejacket can be used to signal rescuers. It is important to note that even if there is coverage predicted it would be wise to have some other backup form of communication or device to alert someone of your location. ▶ How can I get help in an emergency? The first step to being prepared for an emergency is preplanning. Make sure you leave your travel plans with someone back at home. In this way in case of an emergency where you are left stranded, you can be guaranteed that someone will notice that you have not returned and will know where to send help. Having a cell phone, satellite phone or personal emergency beacon is your surest way of alerting someone of your need for help once on the trip. Be sure to know the local emergency contact numbers prior to heading out on the water. ▶ Who needs to know my route and my schedule? Don’t be the only one in the canoe party that knows the route – have maps marked out, go over it with your group – if something happens to you to make you incapable of leading the way back to civilization it is necessary that someone else be capable of getting everyone home. Do not depart for a canoe trip or outing without making someone back at home aware of the route you plan to take, where you will put in and take out, at what time you plan to return, and who is going with you. Notify a responsible family member or close friend who you can trust to get help should you not return when expected. Some canoe routes also have places where you check in your vehicle prior to commencing your trip­. Leave your travel plans with a person of authority at this location – they would be the first to notice if you had not returned to your vehicle on time. ▶ Where can I learn more about the safe and proper use of canoes in a wilderness setting/canoe trip? Don’t overload a boat – find out its capacity. Make sure that you have some clothing in a dry bag so that you can be guaranteed to have something dry and warm to wear in case you tip. Hypothermia is no joke. Know what to do if you tip. Have baggage organized and secured with a rope so things will stay together etc. ▶ What steps can everyone in our group take to help insure we do not need to be paying any extra charges? First, ensure that you are prompt in picking up and returning your equipment at the designated time, and second, respect the equipment you’ve rented. Please be advised that you will be charged for returning dirty equipment as well as for items lost stolen or damaged. Here are some simple tips to keep in mind that will help you avoid situations where damage is likely. For more detailed information check out our Canoeing Safety 101Carry the boat to a soft location before you set it down. Do not set a composite canoe down on rough or sharp surfaces. DO NOT DRAG A CANOE OR KAYAK! Dragging it causes friction which will quickly ruin the hull. Keep the boat free floating as you load and unload it. Also have it free floating when you get in and out. Don’t ram the boat onto shore – pull up parallel to the shore and step out sideways. ▶ What can I expect to be charged if I return dirty equipment? You will be charged a cleaning fee of $50.00 per hour of labour needed to clean soiled and dirty equipment. ▶ What are the charges that I can expect to pay for lost or damaged items? Renters are fully responsible for all items until the moment the rented items are personally received back into inventory by one of WinnipegCanoeRentals.com’s employees. 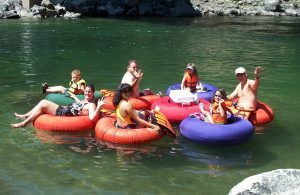 A $25.00 charge will be applied to the loss or damage of a life jacket or paddle. Charges for other items lost or damaged will be based on the actual cost to repair or to replace the item. Lost keys or locks are an automatic $100 charge. 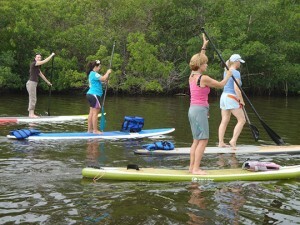 ▶ What will I be charged if I find it necessary to cancel my canoe booking or I if I fail to pick up the canoe I rented? Canoe bookings may be cancelled up to 10 full days prior to your scheduled pick up date without charge. However, should you cancel after this time or fail to show up at scheduled pick up time, a charge of one full day rental will be applied for each booked canoe or trailer space. ▶ Am I able to arrange an alternative pick up or drop off time? If you wish to pick up during times that are different than listed, please check with WinnipegCanoeRentals.com a few days prior to your scheduled pick up date so that we can tell you if this will be possible. When pick up needs to occur on Sundays or during hours that we are closed, a $50.00 charge is applied. ▶ Why is returning equipment on the designated returned time so important? Return times are scheduled so that canoes can be dropped off by one renter and picked up by the next - sometimes within a couple minutes of each other. Therefore, it is very important that you be prompt when returning the equipment you rented. 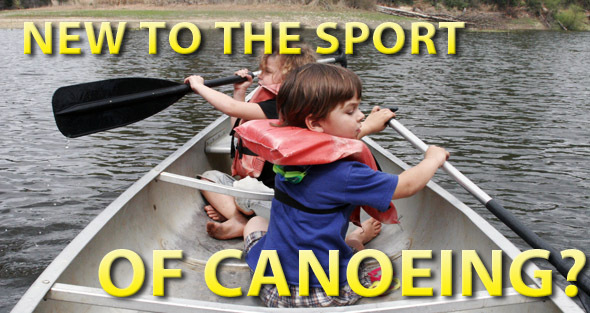 In general canoes must be returned by 12:00 noon after the last paid day. If this requirement is met, there will be no extra charge for the drop off day. If this requirement is not met, and no pre-arrangements were made, the renter may expect to pay for an extra day. In addition, when the tardy return affects the next costumer and a cancellation results, you may be asked to fully compensate for the lost rental. When informed in advance, we will make every effort to be as flexible as each situation will allow. For your reference here are the times canoes must be returned by or picked up by in normal weekday and weekend situations. Note that in each case additional days may be added if desired at the normal weekday rental rate. Regular Weekend and Weekday Rentals: Pick up days are free of charge, providing that the scheduled pick up time is during regular store hours. Returns can be made 24/7, up to and no later than 12:00 noon following the last paid day. Long Weekend Rentals: (Example: when Monday is the holiday) Pick up days are free of charge, providing that the scheduled pick up time is during regular store hours. Returns can be made 24/7 up to and no later than 12:00 noon following the last paid day. Must rent for at least 2 days. ▶ What additional items would help ensure everyone has a safe and enjoyable time? ▶ What items are required by law to be present in each boat? You are required to have a total of 15 meters of rope on board as well as a flashlight, a whistle and a water bailing device. We provide Safety Kits free of charge with each boat rented. You are responsible to ensure that your safety kit contains the correct item. ▶ What equipment is included in my rental and what are the equipment charges I may wish to pay for extra items? ▶ What do I need to know about placing a canoe on the roof of my vehicle? Often damage to boats is caused in transport when a poorly tied canoe or kayak launches off of a vehicle roof while on the highway. Please keep in mind the following things when tying down. We are not responsible for damage that could occur to your vehicle when tying down boats. Clean your vehicle roof prior to putting the foam blocks in place where the canoe or kayak will rest. This reduces the risk of scratches from abrasive dirt left between the two. 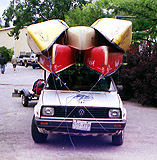 Always tie the ends of the canoe or kayak tightly to all four corners of the car. The support you require comes from diagonal ropes - straight down ropes don't offer even a slight amount of side support in a crosswind. It is essential that you have a center strap (two is best!) that passes completely inside the vehicle and out over the canoe or kayak. Never tie to the roof racks they put on minivans and some other cars. These racks are often more ornamental than functional and are not designed to hold down a boat travelling at 100km/h into a 30km headwind. Secure the extra loose ends of the straps so they don’t get tattered at high speeds and twist straps to avoid the annoying whistle of its vibration in the wind. If all else fails compare yourself to this guy. If you're car looks like this, you did it wrong! 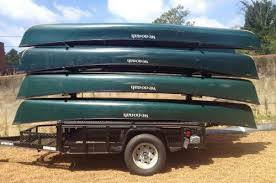 ▶ How do I prepare my vehicle for using a canoe trailer? Your wiring is working properly and is able to accept a flat four pin wire connector. Call during the week so that we can make arrangements for you to come down a few days before your booking and confirm that everything is working if you are unsure. There is no charge for this check. Please remember that Friday when everyone wants their boats loaded is not the right time to discuss your wiring problems. Trailers will not leave our lot unless trailer lighting is working.